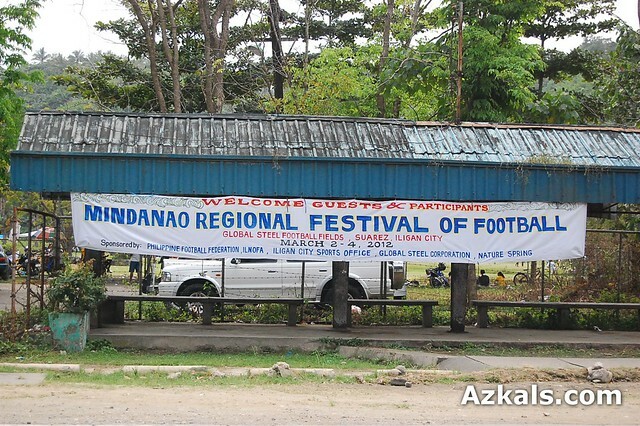 The Mindanao Regional Festival of Football. 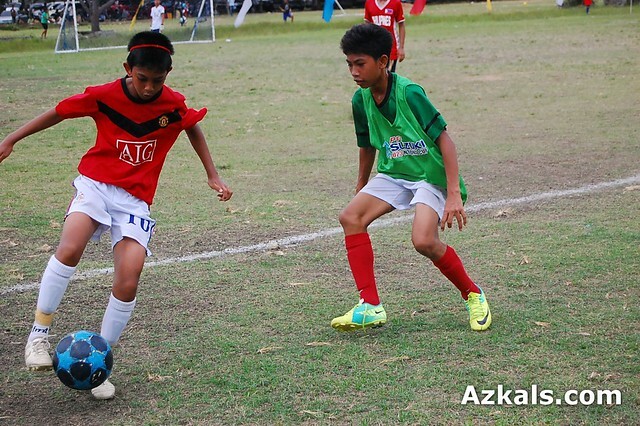 Under 14 booters from Bukidnon swept all of their four games in convincing fashion in the recently concluded Mindanao Regional Festival of Football held last March 2-4 at the Global Football Field in Suarez, Iligan City. 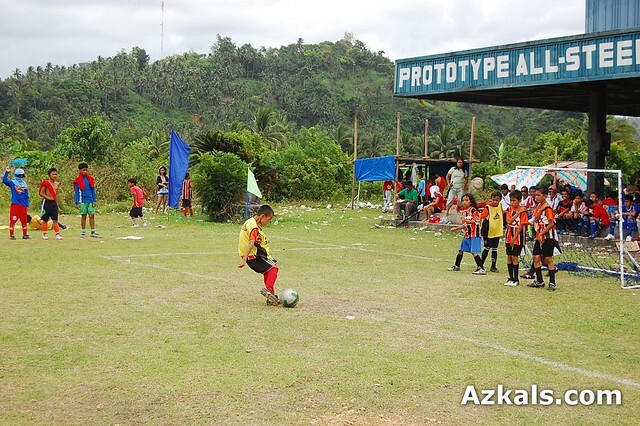 Iligan-Lanao Norte Football Association (ILNOFA), the host city, submitted two teams, but only got 2 wins and a similar number of losses. 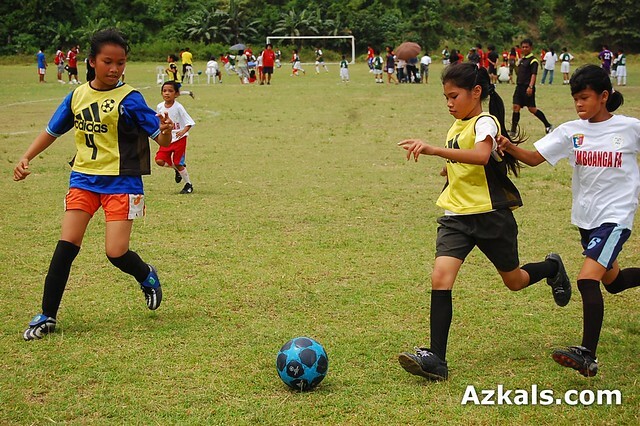 Bukidnon Football Association (BUFA) conceded only one goal throughout the tournament. ZAFA or Zamboanga Football Association followed BUFA with 3 wins and one loss. Watching the BUFA kids play was like watching Barcelona, toying their opponents with slick passing. 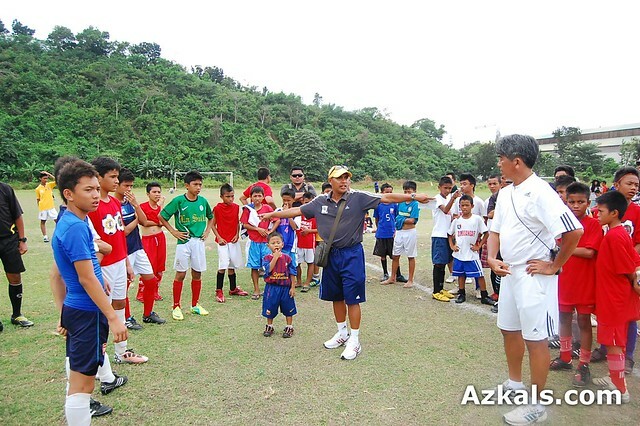 Oliver “BingBing” Colina, Little Azkals head coach directing the selected prospects from different FA teams before the start of their trial game. 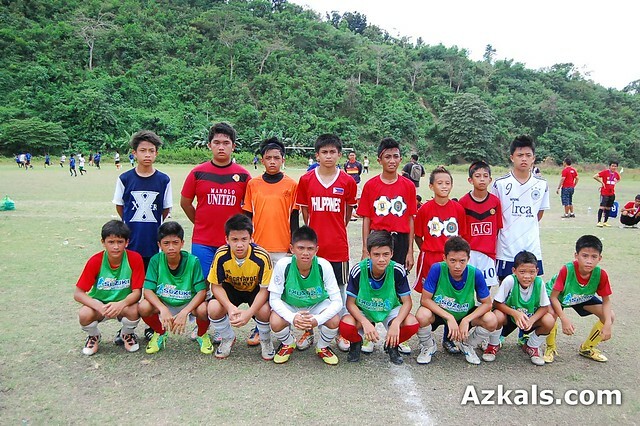 Two of the kids from Northern Mindanao FAs who were selected to play in the final “trial” game. There was also a side tournament for local clubs under 12 and under 10 kids. These kids are short-listed for the Under 14 National Team. I think the coach could also pick only a few from these group. There was also Under 13 Girls category. But I could not write about it since I got the wrong info.